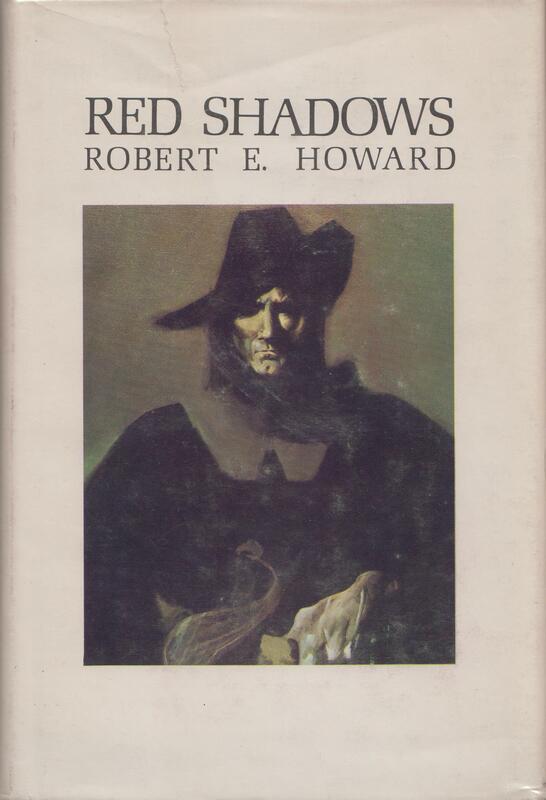 Red Shadows is a collection of Fantasy short stories and poems by Robert E. Howard. It was first published in 1968 by Donald M. Grant, Publisher, Inc. in an edition of 896 copies. The stories and poems feature Howard’s character, Solomon Kane. Many of the stories first appeared in the magazine Weird Tales.